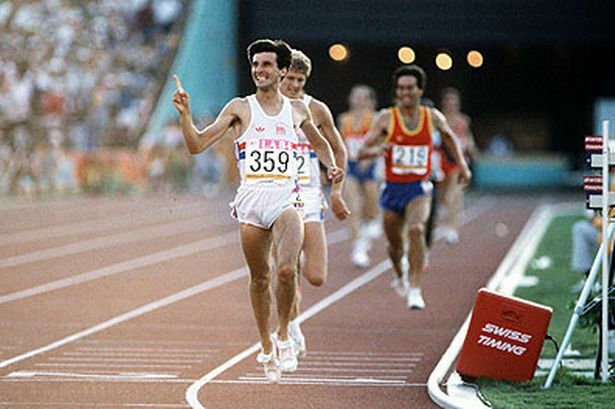 Just over 35 years ago on 30th August 1980, Sebastian Coe succeeded in winning his first Olympic Gold medal over 1500m. Now, 35 years on, he has been elected as the President – the most powerful man in athletics – of the International Association of Athletics Federations (IAAF). Over the last few months, both Coe and his opposition, Sergey Bubka have been campaigning all over the world to gain votes from all of the individual associations who vote towards the presidency. From the off it seemed inevitable for Coe to come out as the winner. He won in the end by a margin of 23 votes, 115 to Bubka’s 92. Coe has had an illustrious history in both athletics and politics, leaving his mark in both. Seb Coe was a very good runner from an early age, attending Loughborough University under the guidance of George Gandy. Here he would really develop into a great athlete, blessed with pure speed shown by his 46.87 PB over 400m. With great aid of his father Peter Coe, he made became Olympic champion twice over 1500m, winning gold at both the 1980 Moscow Games and the 1984 Los Angeles Games. Both of these gold medals were not his biggest priority, going into both Olympics as the favourite over the 800m. Firstly in Moscow, he was defeated by his main rival of the time, Steve Ovett who Coe would come back and defeat in Ovett’s preferred distance, the 1500m. A very similar story would unfold in the 1984 Olympics where Coe would once more come in 2nd over 800m but returned to be victorious ver Steve Cram in the 1500m for a second time. As well as Coe’s medals in the Olympics and World Championships, he set multiple world records along the way. 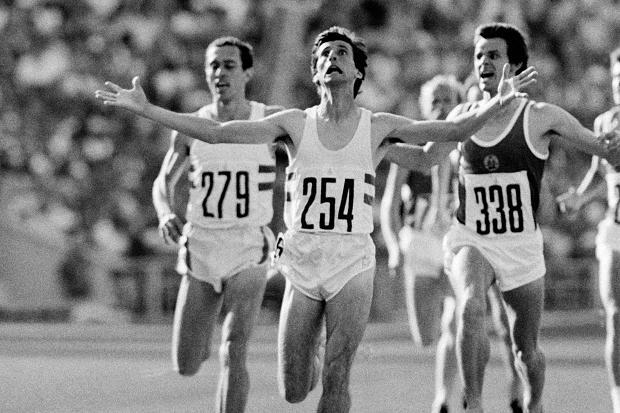 Over a 41 day period in 1979, Coe set three world records in the 800m, 1500m and the mile. His time of 1:41.73 set in 1981 was so strong that it stood until 1997. Along with this, he would later set another world record of 2:12.18 for 1000m in the same year, making his set of personal bests some of the best ever seen over the middle distance events. As well as being one of the greatest middle distance athletes, Coe has entrusted into other areas of politics and leadership. From 1992 to 1997 he was a member of Parliament for the Conservative party. However, his biggest recognition comes from being the leader of LOCOG, the team which ran and organised the 2012 London Olympic Games. The work he did here was a massive success and has led him to strive for greater influence in the athletics community. Since 2007 he has been vice-president of the IAAF and now has subsequently been elected as the leader. Although being leader of such a large organisation seems to be a brilliant position to hold, he has now been directly thrown into the current mess that athletics is facing surrounding the recent doping scandals. The controversy surrounding the wide scale levels of doping will certainly be Coe’s number one priority. He has already been quoted as saying that these scandals of blood doping have been a ‘declaration of war’ on athletics as a sport. This means that Coe has to solve the problem, one which seems to be growing and growing to one similar to that seen in cycling. You can view the manifesto set out by Lord Coe here. With doping being the biggest problem to face, Coe has already confirmed to have set out plans to set up an anti-doping panel to investigate the findings released by The Sunday Times and German Broadcaster ARD/WDR. Crucially, this panel is set to be independent from the IAAF which will combat many of the rumours that the IAAF covered up many of the positive tests to maintain a clean image for the sport. 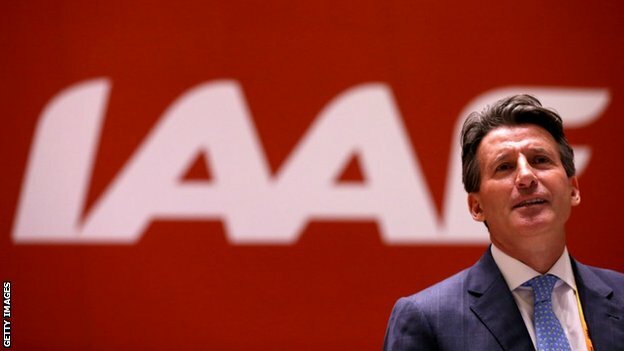 Doping is not the only thing which Coe is looking to change in his presidency. It is a well known fact now that the levels of participation in youth athletics is declining and Coe has set out as part of his manifesto to increase initiatives to help more young people get into the sport. Finally, one of the most important things he is looking at is the athletics calendar for elite performers. For me, this is very important as it will help aid the publicity and quality of the competition as athletes won’t be over-competing so will be at a higher level, looking to break more records. Also, with the BBC losing out on full coverage of the Diamond League, spectating these great events has been reduced to those who have access to Eurosport, making the ability for younger athletes to be inspired less possible. With the World Championships just around the corner, all focus will be on the sport. Coe will have to forget about many of the problems for the next two weeks as the athletes look to put the sport back into a good light with great performances all around from the likes of Usain Bolt and David Rudisha.